Will Hemp Be a Good Crop for North Carolina? 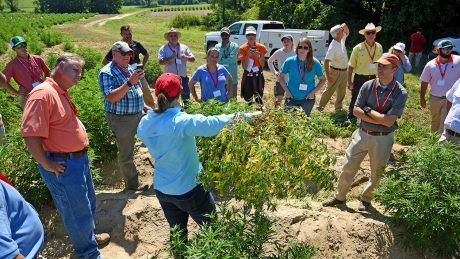 An NC State Extension specialist shows diseased hemp plant during a tour of Broadway Hemp’s farm in Harnett County. Hemp plants ready to be harvested. Before the research pilot program began in 2017, hemp hadn’t been grown in the state for decades. 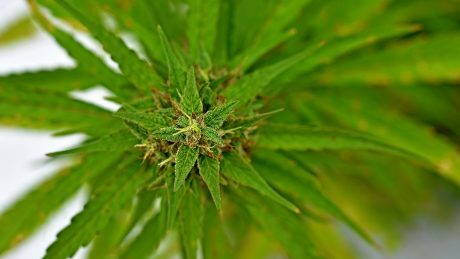 It had been outlawed because it comes from the same plant species as marijuana. What makes hemp different from marijuana is hemp’s low levels of tetrahydrocannabinoids. By law, hemp grown in North Carolina must have a THC level of 0.3 percent or less. 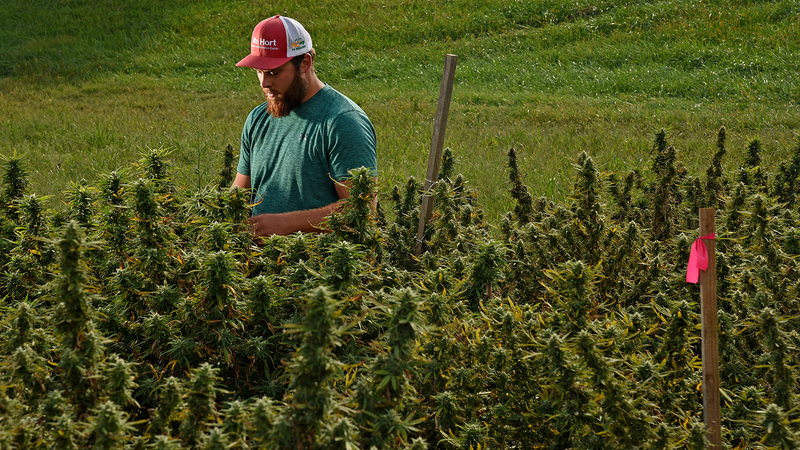 Check out NC State Extension’s online industrial hemp portal for news, events and more about growing hemp in North Carolina. 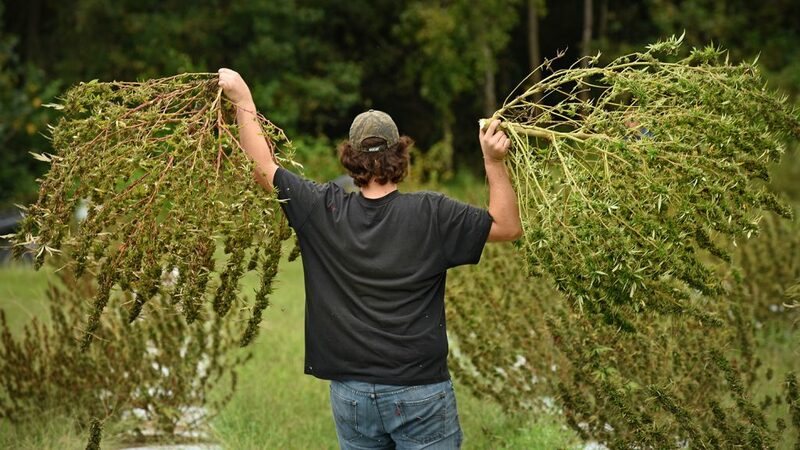 A North Carolina farmer harvests hemp plants. NC State Extension is hard at work in communities across North Carolina.